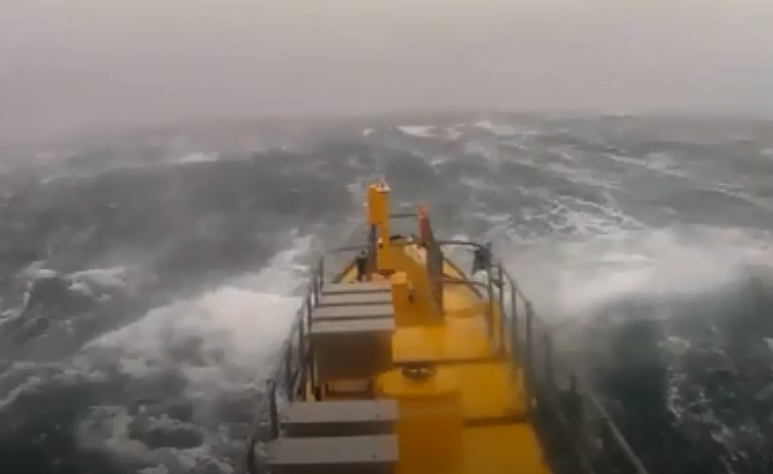 New performance data released by Orkney-based Scotrenewables show that its SR2000 tidal turbine delivered significant generation despite being battered by heavy North Atlantic storms. What better way to ring in the New Year offshore than with a traditional rendition of ‘Auld Lange Syne'? Oil giant Shell has compiled a series of videos highlighting the heroics of ordinary people in the wake of the devastating Hurricane Harvey. 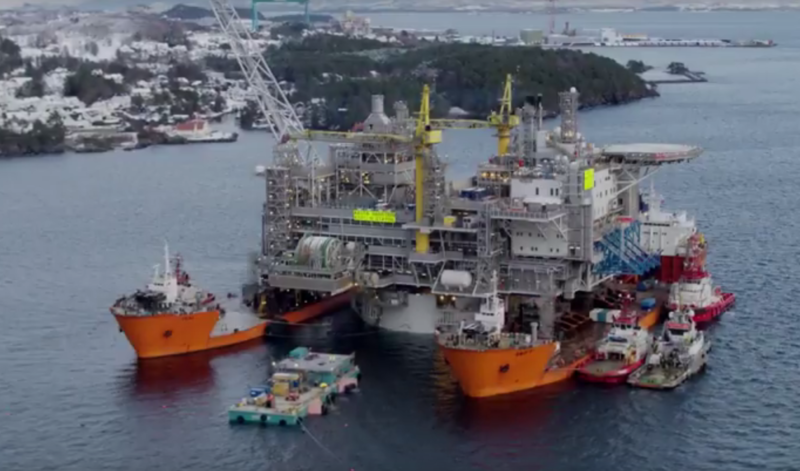 See what the Norwegian energy giant has been up to this year by watching Statoil's 2017 project highlights. 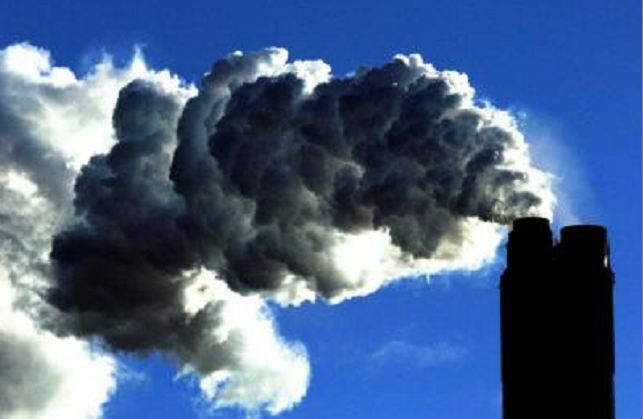 Shell’s director of integrated gas & new energies talks to the Energy Institute’s Louise Kingham about carbon pricing, methane emissions and how to engage people on energy. 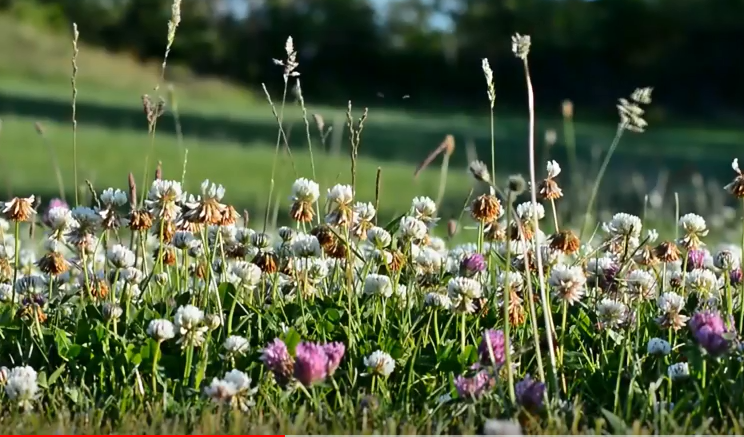 Watch the video to find out more. 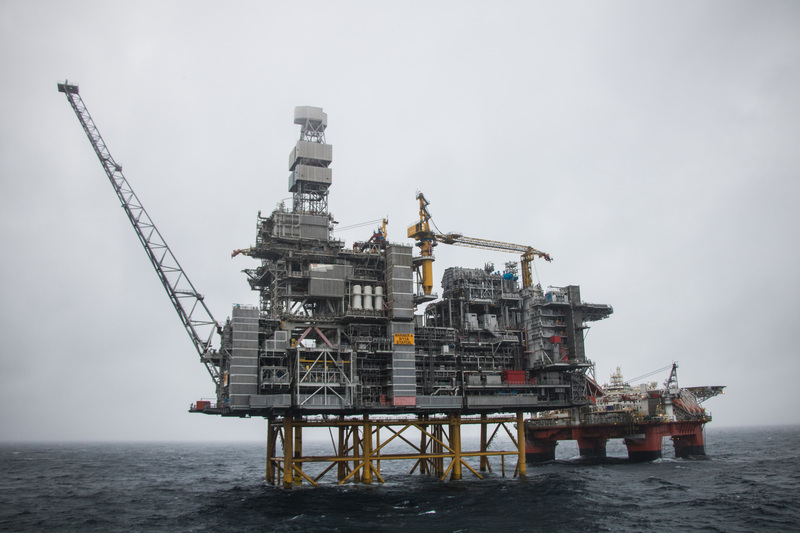 From the oil and gas discoveries it made to the projects it decided to invest in, 2017 was a busy year for energy major Statoil. 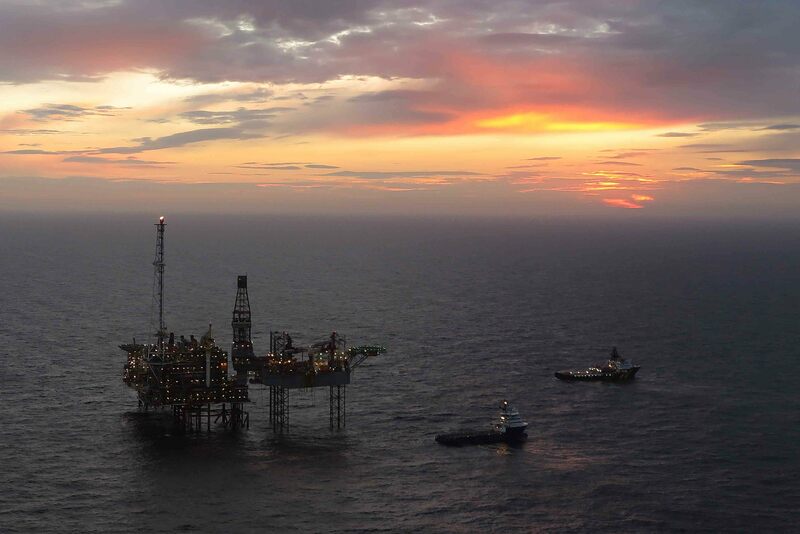 It included world-first Hwyind, dozens of new production licences and a string a North Sea exploration. 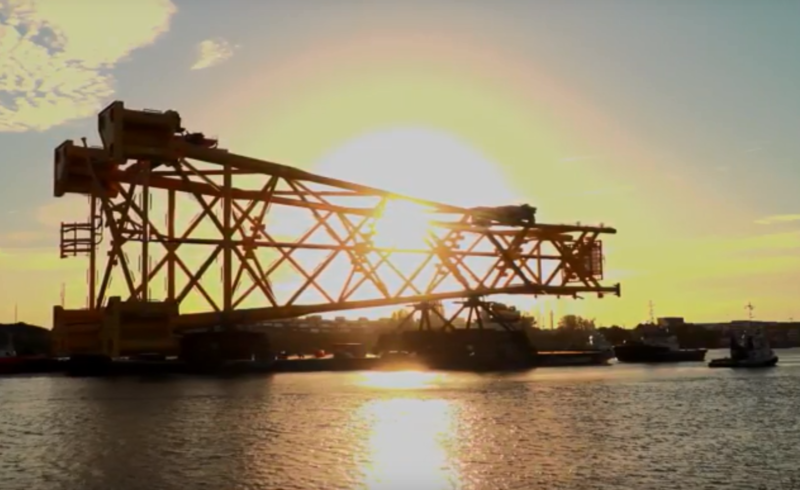 Watch the video to see the highlights from Statoil’s year. 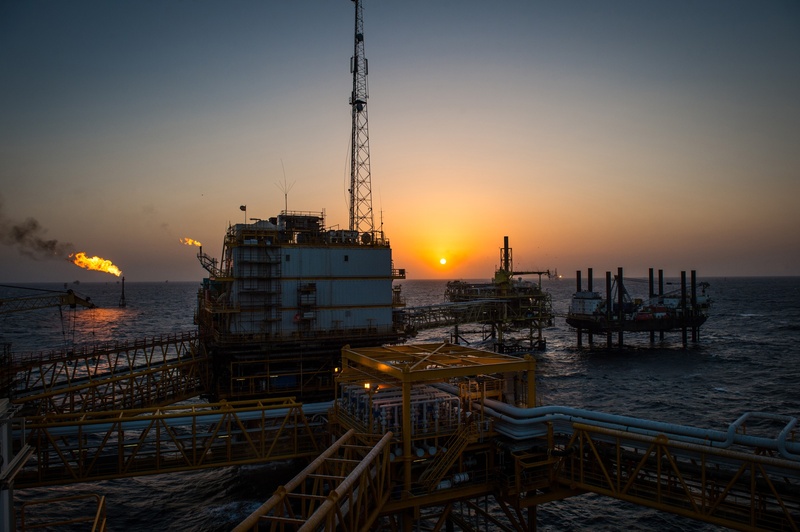 JPMorgan Asset Management chief global strategist David Kelly and Oppenheimer Funds chief investment officer Krishna Memani discuss their 2018 outlook for oil. They speak with Bloomberg’s Jonathan Ferro on “Bloomberg Markets: The Open. Watch the video to find out more. 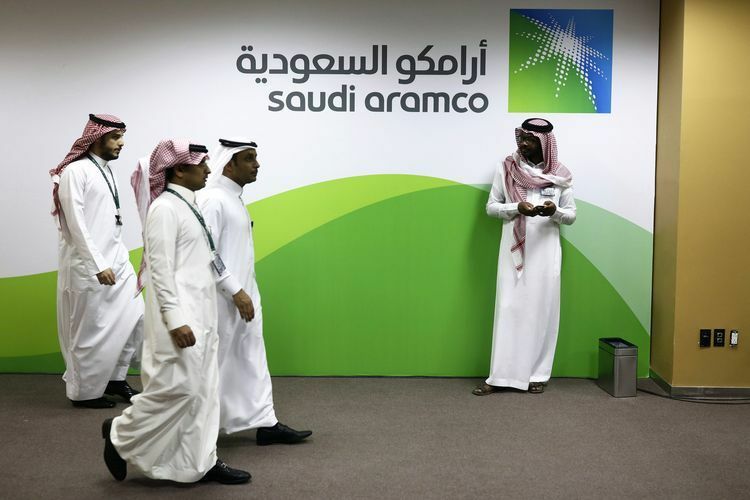 Saudi Arabia Finance Minister Mohammed Al-Jadaan discusses the Saudi budget, generating revenue off the Aramco IPO and the government’s anti-corruption crackdown. Watch the video to find out more. 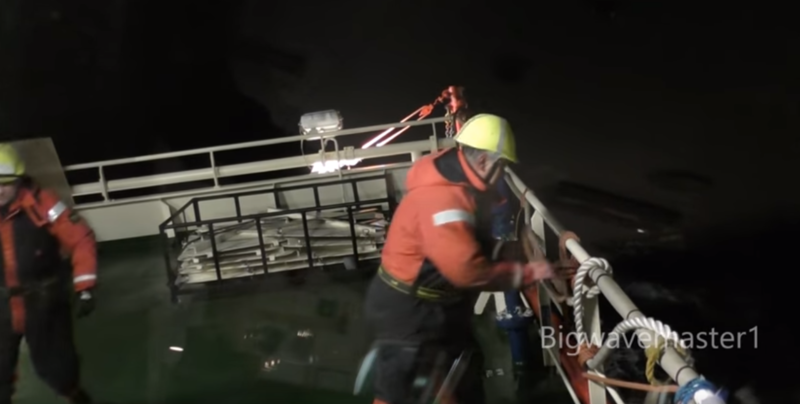 The latest installment of a series which shows what it’s like to work and live on an emergency response and rescue vessel. The video contains a small amount of bad language, so be warned, but also some good guitar playing. 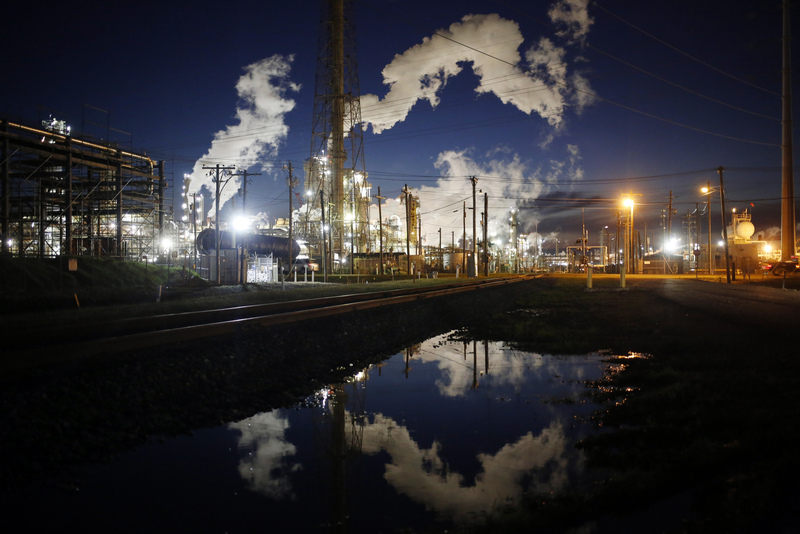 Crude slid the most in two months after U.S. gas data revealed supply that beat all estimates. Meanwhile, iron ore and copper are in focus in part due to changing Chinese demand. Bloomberg's Ramy Inocencio explains with his Bloomberg terminal charts you need to know on "Bloomberg: Daybreak Asia." 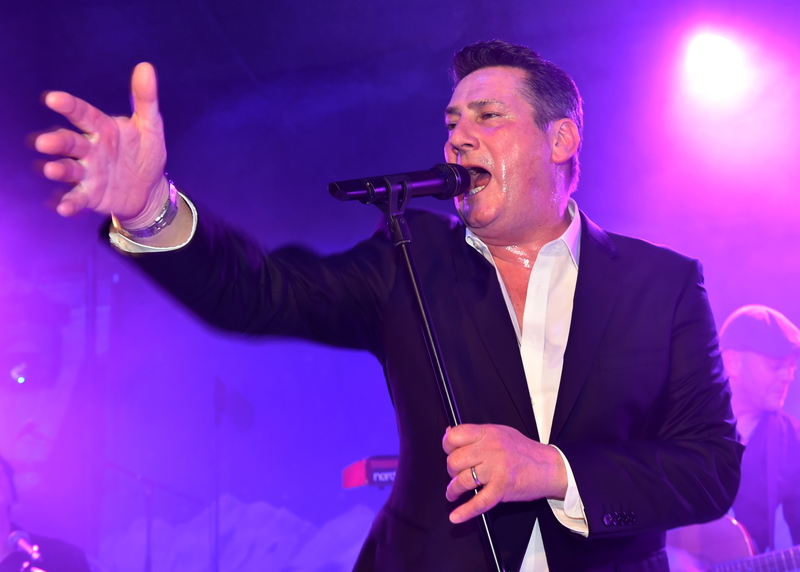 You’ve seen our gallery, you’ve heard the reviews, now watch what the night was like, including Tony Hadley’s dazzling set. Scroll our gallery here. What can be heard two miles beneath the sea floor? 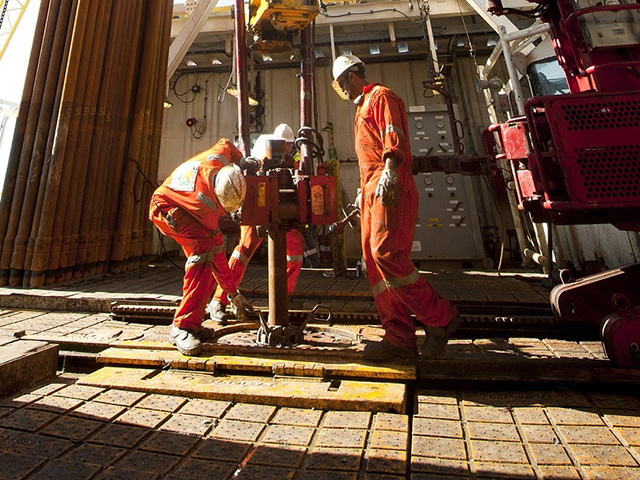 In its latest video, BP gives a glimpse into how seismic imaging is a powerful lens into the subsurface. Watch the video to find out more. 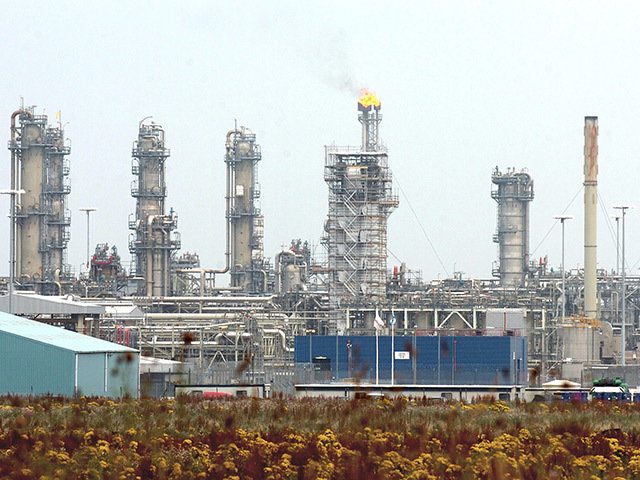 Video: What does OPEC’s decision mean for the oil price? 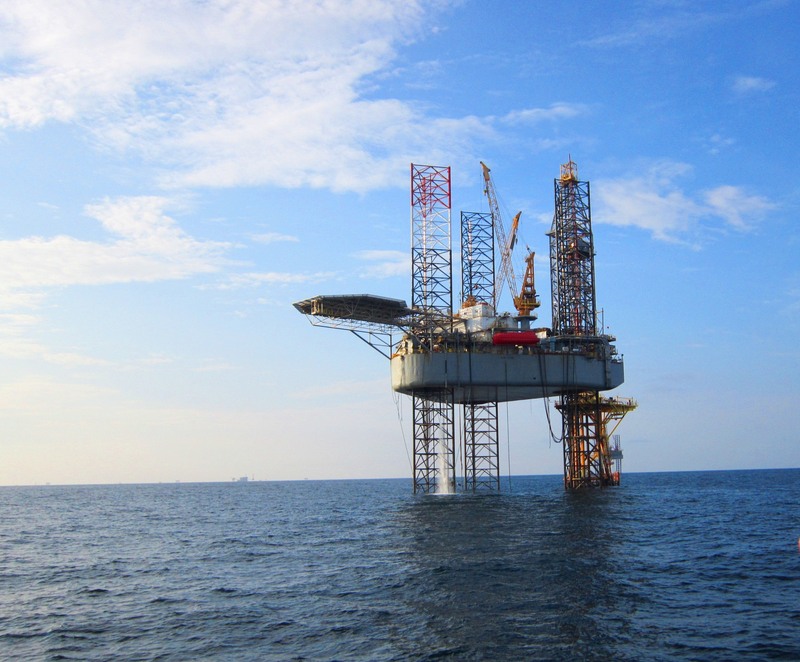 Robert Thummel, managing director at Tortoise Capital Advisors LLC, discusses the outlook for oil inventory and energy stocks with Bloomberg’s Scarlet Fu and Julia Chatterley. Watch the video to find out more. 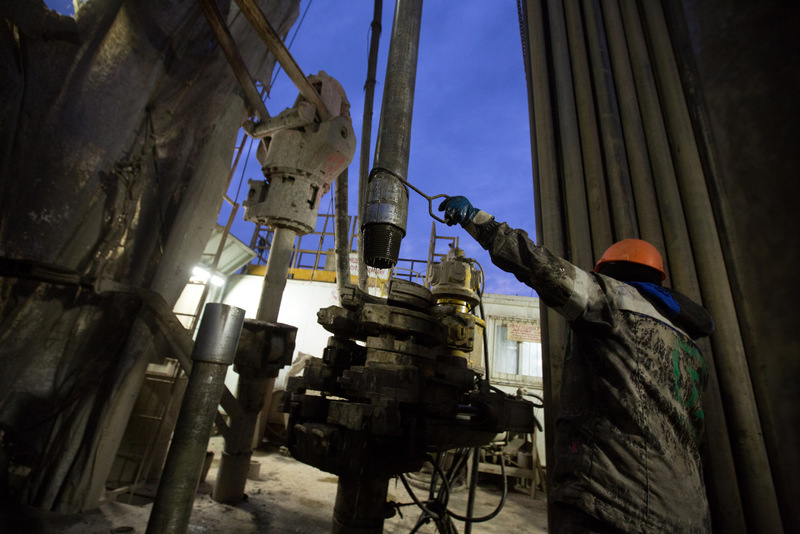 In today’s “Futures In Focus”, Brian Battle of Performance Trust Capital Partners, and Bloomberg’s Mark Barton discusses movement in oil prices amid OPEC cuts. Watch the video to find out more. View time: two minutes. 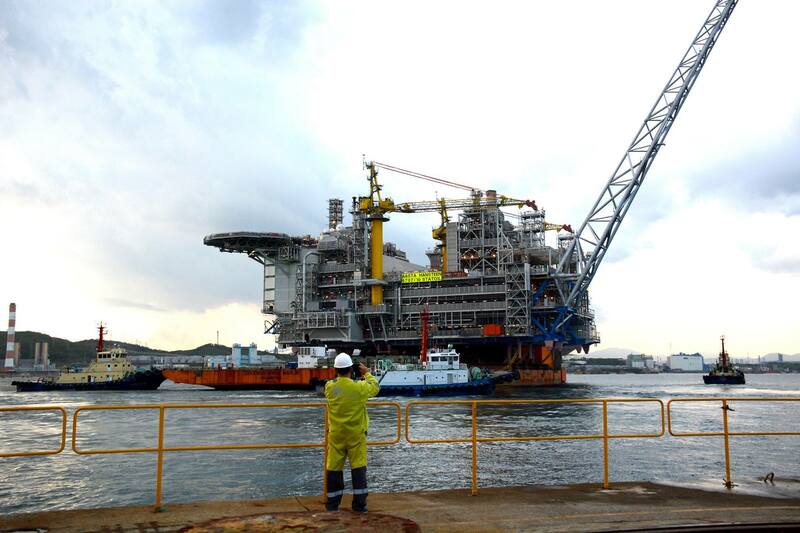 The 24,000 tonne topside for the Aasta Hansteen gas platform arrived in Norway after a 14,500 nautical mile long journey. That’s equivalent to nearly 26,900 km, or more than 640 marathons! Shell has produced a star-studded music video as part of its Make the Future campaign. 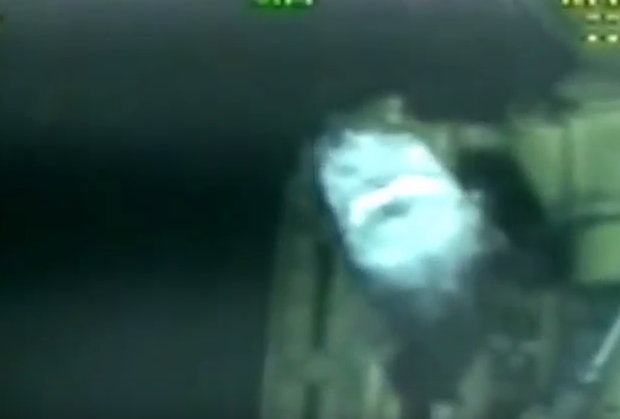 Video footage of a large shark near an oil rig has resurfaced on YouTube. The uploader does not say where or when the film was shot. The text added to the video suggests that the shark is a “megalodon”. However, a number of viewers have challenged that idea, saying it is a Greenland Shark. 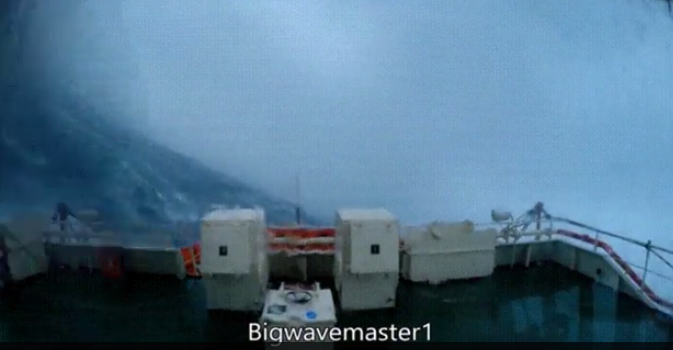 Stomach-churning footage of a ship being given a rough ride by the North Sea has resurfaced online. 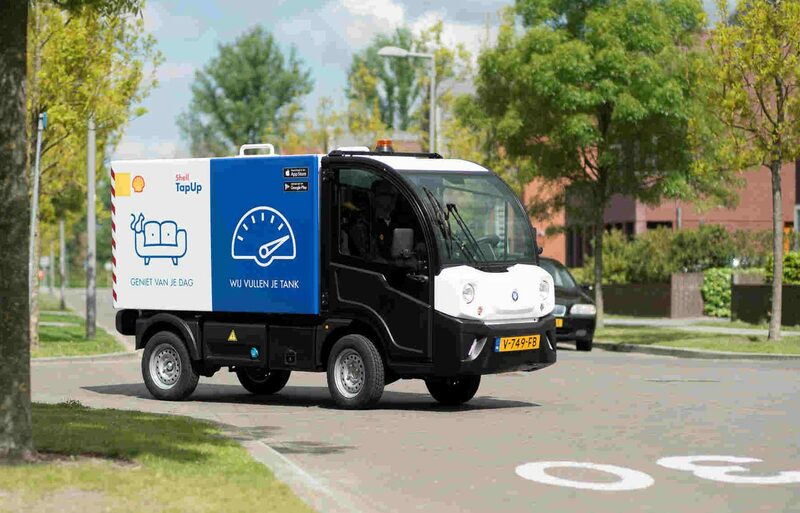 Shell has luanched a new delivery service for fuels - bringing it right to your driveway or garage. 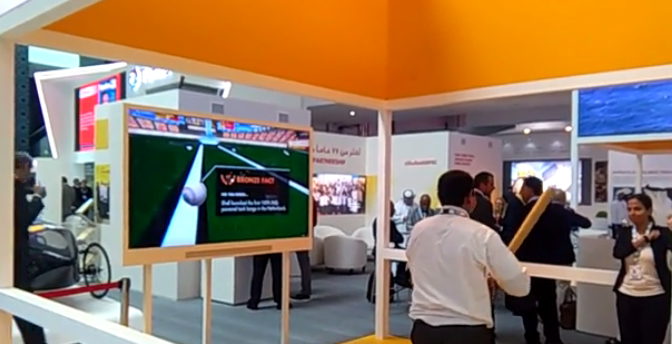 Batsmen are lining up at Shell's stand at the Adipec conference to try out the firm's baseball video game.